In June, Barcelona turns into the electronic music capital of the world the renowned Sonar festival , and its Off Week counterpart, return to the Catalan capital. 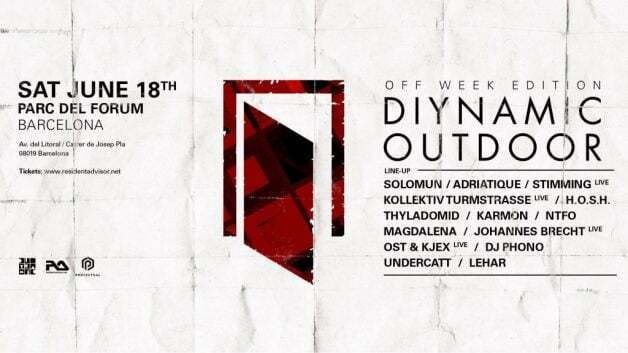 A big part of the Barcelona experience revolves around the slew of Off Week parties and label showcases for which artists, imprints, journalists and globetrotting clubbers fly into the Southern Spain for a weekend of celebration, as well as a glimpse into the future of the scene. Here, we highlight 10 of the events we are most looking forward to. Which ones will we see you at? It’s been 2 years since Seth Troxler’s raunchy event touched down in Barcelona, so its high time it returned, this time with the likes of Steve lawler, Butch, and The Mekanism in tow. Lee Burridge brings his beloved, globe trotting All Day I Dream concept to Barcelona for the 3rd year in a row. Expect true feels all day long as Burridge and Matthew Dekay do their thing, rooftop style. The solid mineup brings the heat as only Miss Kitten can. 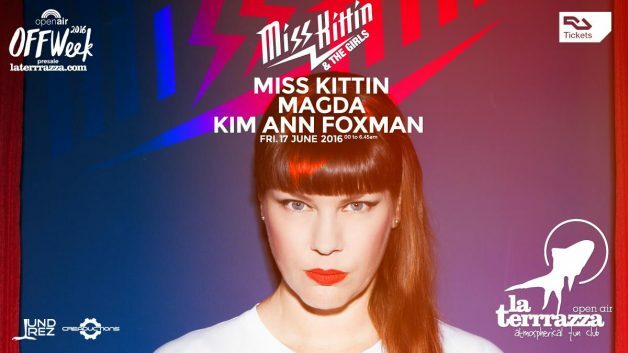 Alongside the first mistress of techno come Magda and Kim Ann Foxman. Something tells me this one is a sleeper hit of the week! Does anything need to be said here. Solomun, Kollektiv Turmstrasse, H.O.S.H., Adriatique, and the entire Hamburg label family. A match made in heaven. The Cologne label brings Michael Mayer, Danny Daze, Barnt, and more, while Frenchman Agoria goes B2B with Scuba, while also inviting Damian lazarus, DJ tennis and others.